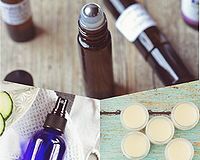 Description: Learn how to make your own essential oil body care products. Nabors Holistic (Jessica Nabors) will be leading a class where you learn the science behind how essential oils can support a healthy lifestyle. You will also learn how to make 3 of your own body care products, which can save you money in the future. This would also be an excellent opportunity to use what you learn to create awesome, non-toxic Christmas gifts. The cost is $15 for members and $20 for non-members. 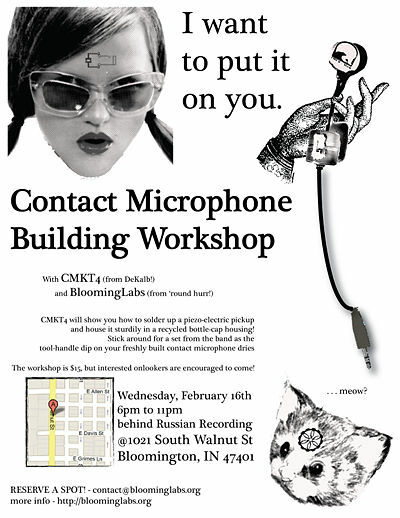 There are only 10 spots available for this workshop, so sign up quick as it will fill up fast! Description: Spooky, stabbity, squishy fiber mutilation mayhem! Stab together some wool into ghosts, ghouls, and Great Pumpkins. Learn the art of avoiding stabbing yourself in the hand with a barbed needle while making an awesome decoration for Samhain, All Hallows Eve, or that most festive of holidays, The Last Day of October. 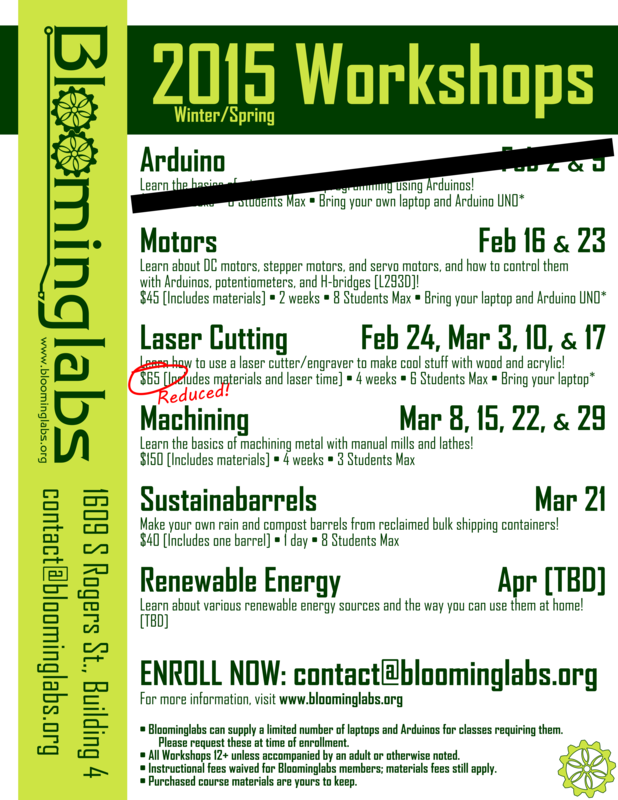 This workshop will run for approximately 2 hours, costs $15, and includes project materials. The streets will flow with the blood of needle felters! Description: Plant towers are a vertical garden that can house 50+ plants in 4 sq ft of space. 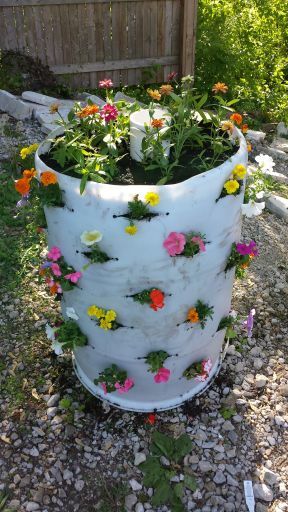 Plant towers also contain a composting tube to allow users to easily return their vegetative waste back to their plants. 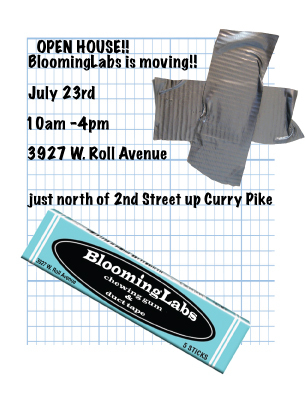 Participants will build their own plant tower and compost tube within a 3 hour class.